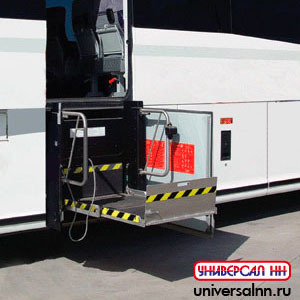 Ease of operation and space-efficient design make the Ricon BayLift wheelchair lift a motorcoach industry favorite. 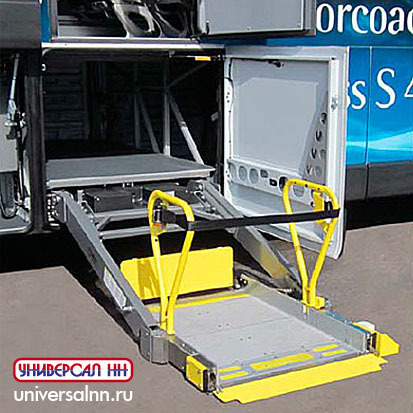 The compact BayLift configuration requires only 18 inches of luggage bay depth so it fits where other lifts cannot. 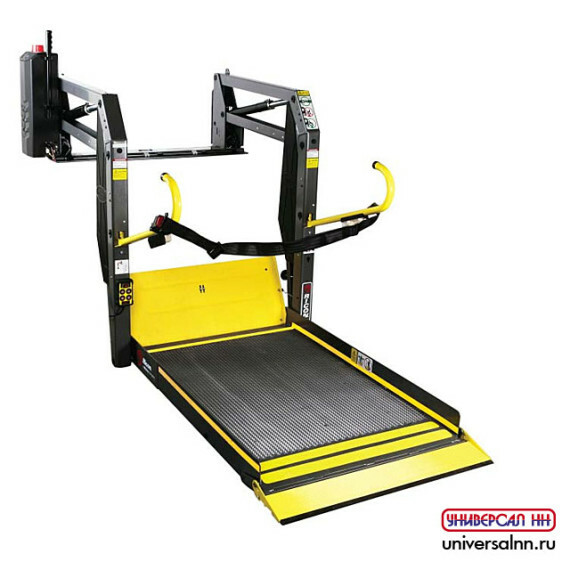 The durable steel construction assures years of trouble-free operation, while the unique design ensures routine maintenance requires minimal time and effort. Раздел: Подъёмники Ricon. 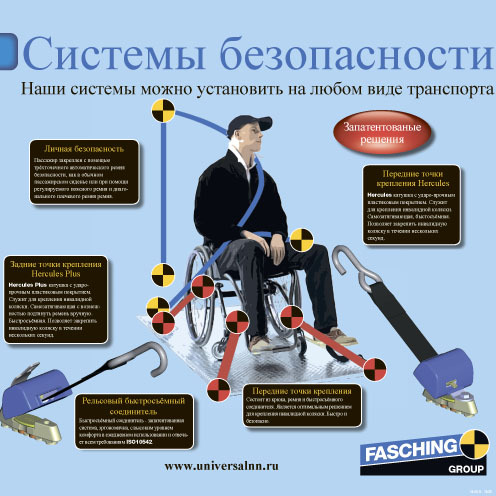 Теги: подъемники для больших автобусов. For complete features and specifications, download the Mirage product brochure.